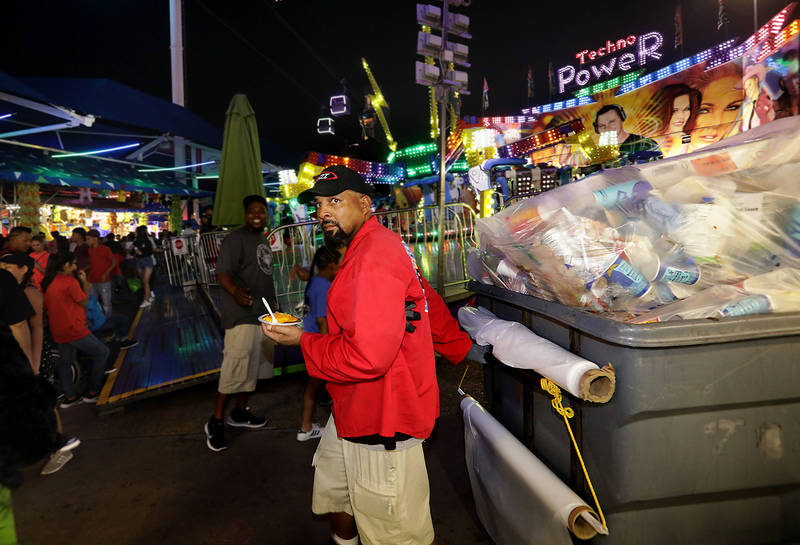 On the last weekend of the State Fair of Texas, let’s salute all those who kept the grounds clean, who sold corny dogs, who handed out tickets, who worked the games on the Midway. Jason Janik with the photo. Find more here.